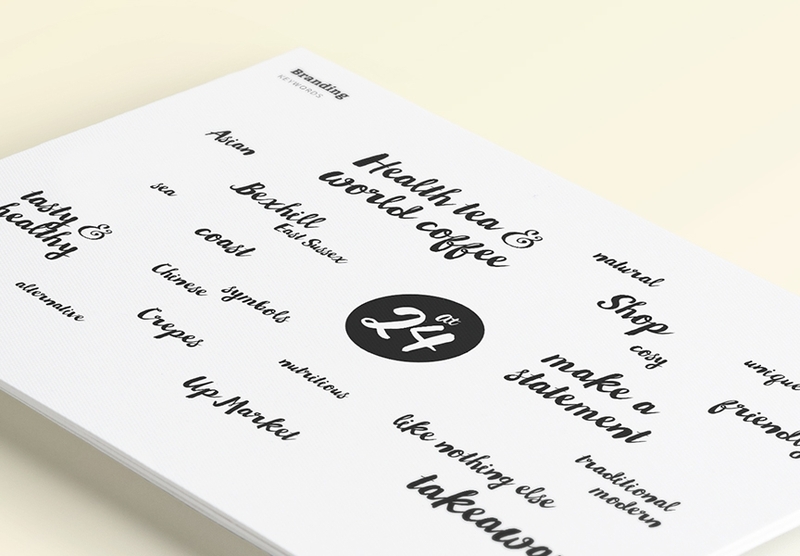 Identity for a new tea and coffee shop. 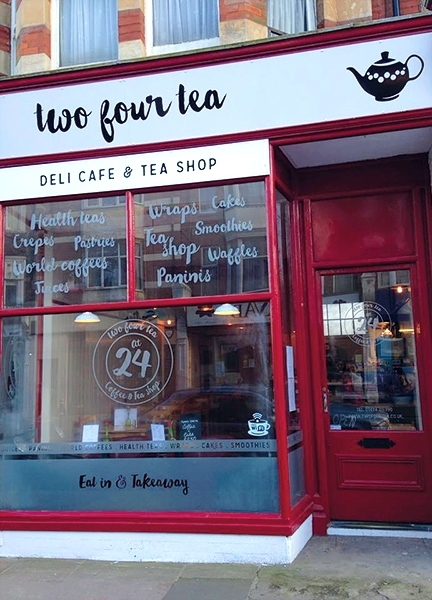 Two Four Tea are a new cafe that opened at 24 St. Leonards Road in Bexhill-on-Sea, UK. 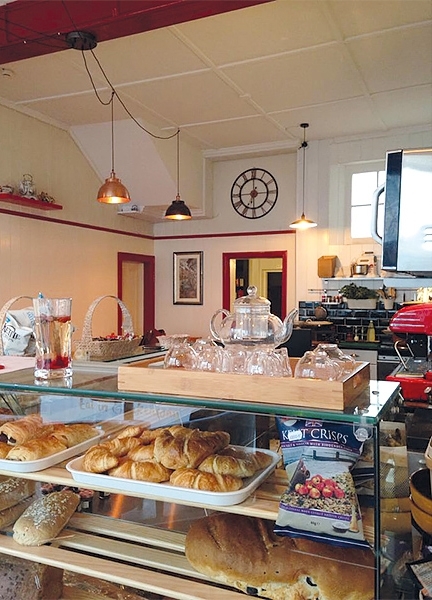 To stand out from the surrounding cafes in the area they specialise in Chinese herbal teas, unique world coffees and healthy food. They also incorporated a Chinese tea shop selling all things tea related. 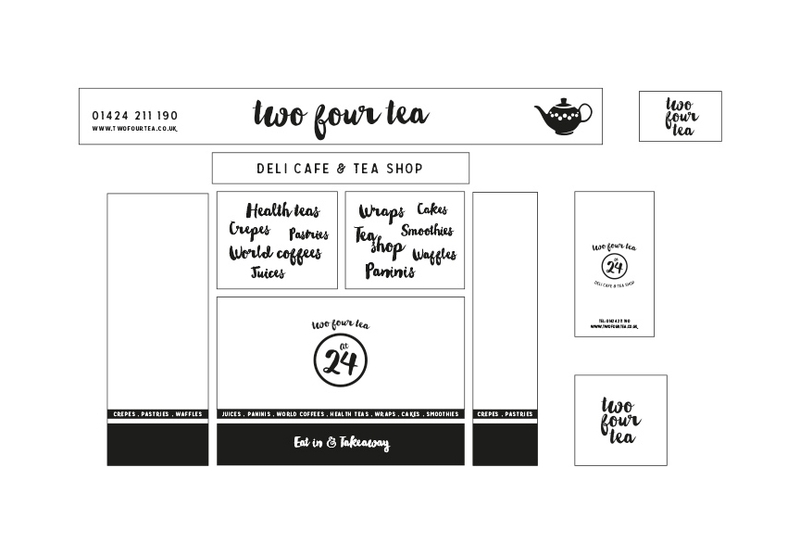 Helping with name creation we took inspiration from the street number and the age old adage ‘two for tea’. 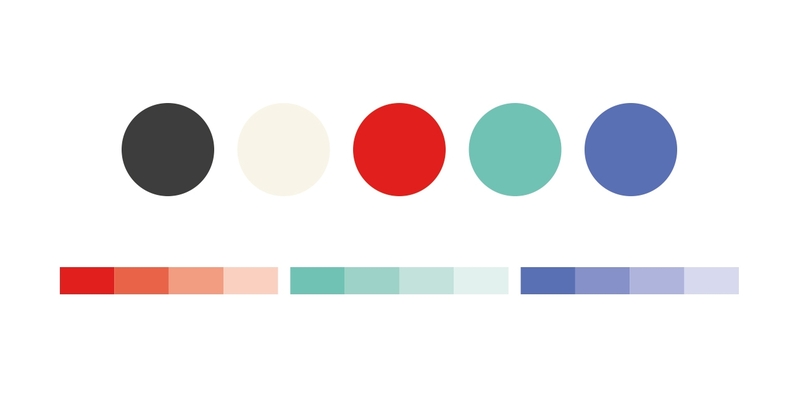 The asian influences in the cafe also inspired the visual identity, I took cues from Chinese watercolour and ink paintings to create the logo. I also designed the layout for the shop-front window display.